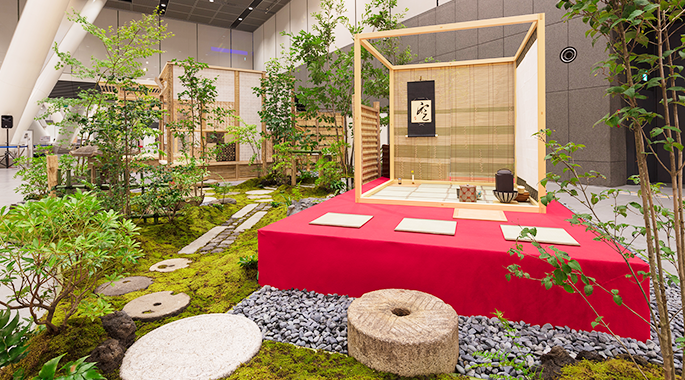 Chashitsu Kobo｜Please leave the design, remodeling, and construction of tearooms and Japanese-style rooms and tokonoma reception rooms up to us. 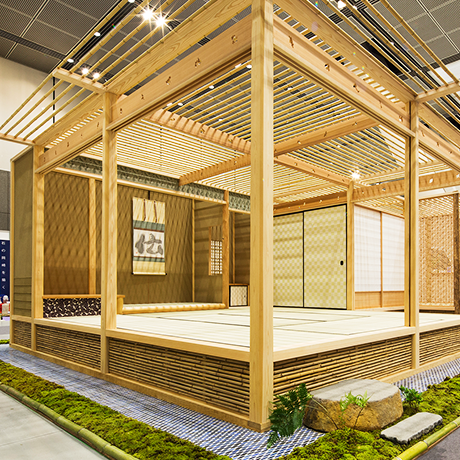 Chashitsu Kobo for your needs for the design, remodeling and construction of tearooms, Japanese-style rooms and tokonoma reception rooms, whether at detached house, condominium, shops, or tea-ceremony schools. 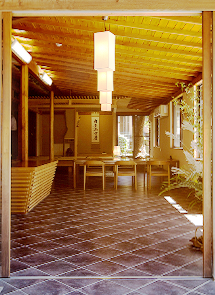 Chashitsu Kobo accepts a wide range of construction projects, from the construction of a simple tearoom in a corner of a living room, to a full-scale soan tearoom. 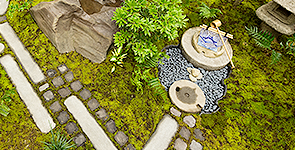 Our creations combine Japan’s famed “traditions” with “innovation” to match the current age and “harmony”. This combination of qualities forms a bridge to the future. 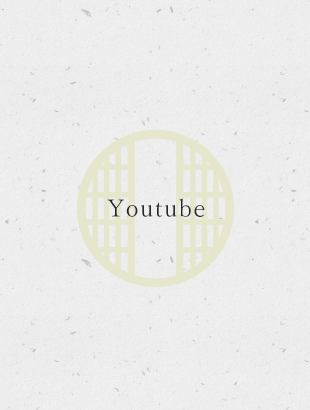 The intersection of traditional technology and technological innovation always creates new styles. 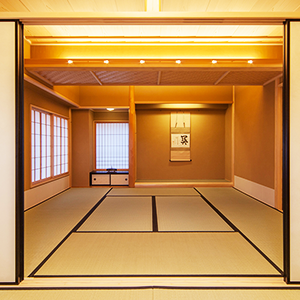 This page introduces works by Chashitsu Kobo at residences, shops, and so on.